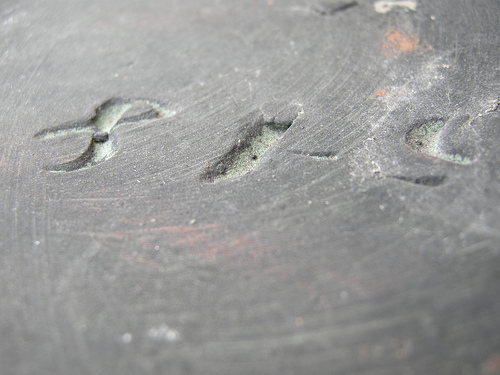 Welcome to the WKMF BLOG! I hope you enjoy it by clicking on the topics below! Shooting within a theme is a good exercise to work on your skills as a photographer. Personally I am always looking for images within one following themes: Graffiti, Vandalism, Nature, Street, Non color in color, Urban faces, Architecture and Bokeh. Today I show some highlights of my favourite theme, Non color in color, along with some short stories about the picture. 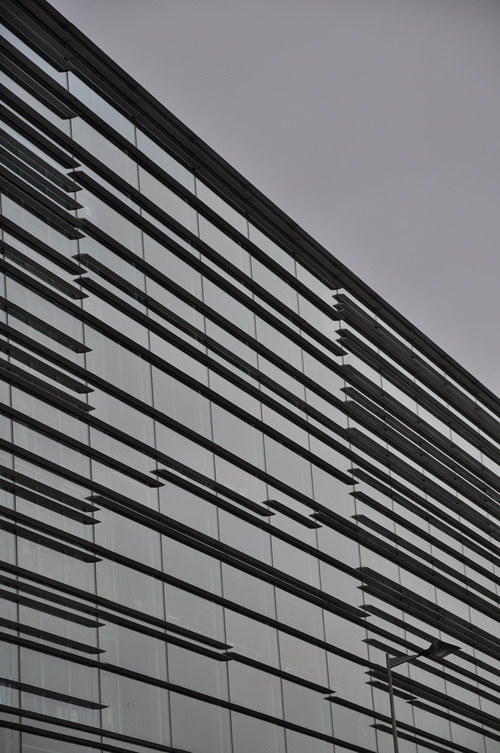 The idea behind this theme is photos with an obvious lack of color, you have to keep your eyes open for shots like these. One of my first within this theme, shot during a holiday in Platja d`Aro, Spain. 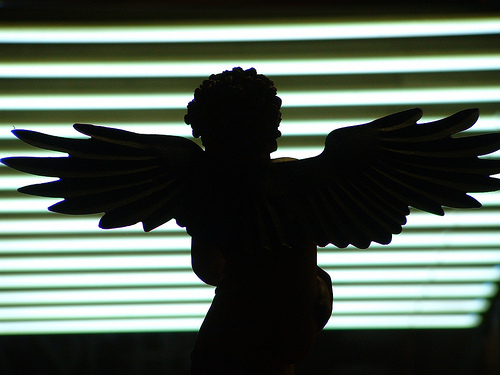 After a night in the clubs my eyes caught sight of the angel statue and the neon bars on the ceiling behind it. This has been my desktop background for years. A few years after that I got a Nikon Coolpix P5100 and this is one of the first macro test I shots made with that little compact camera. One of the many famous boulders of Fontainebleau, France. 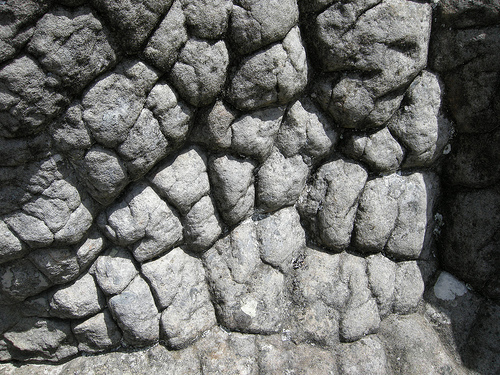 The texture looks like the skin of an elephant or brain made of rocks. 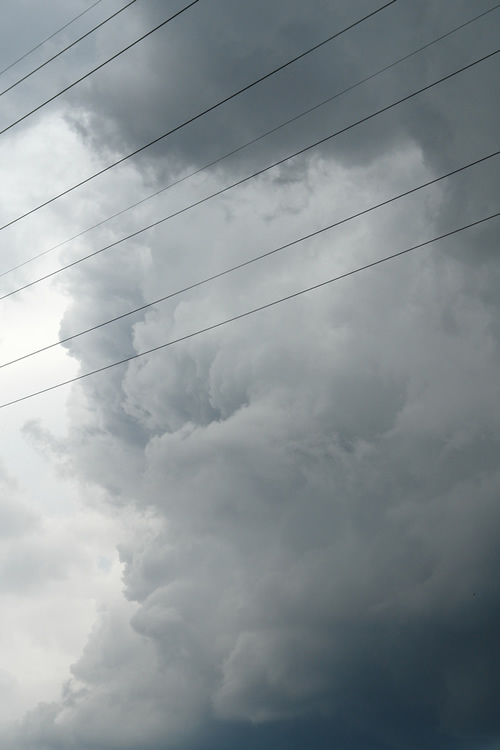 These powerlines and threatening clouds caught my eye while taking a walk. 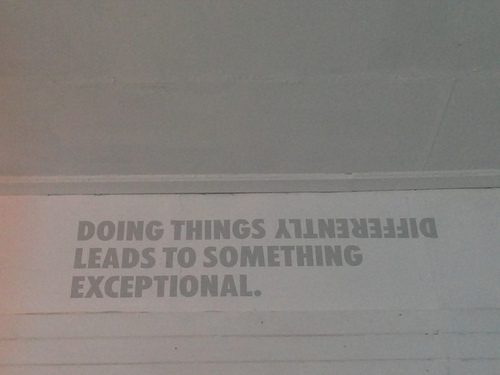 I am a huge fan of quotes, found this one in a bar in Rotterdam. On a cold winter day me and my pals were jamming in a hall of fame. 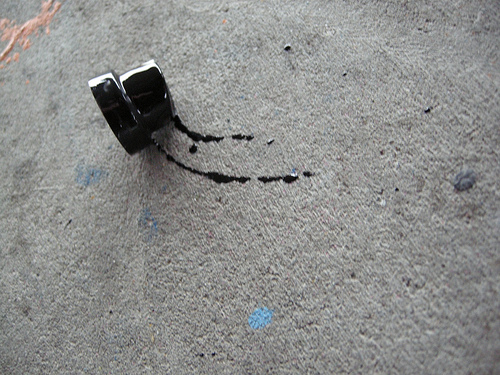 While painting one of my caps got constipated and after tossing it to the floor it made a little drift like skidmark. 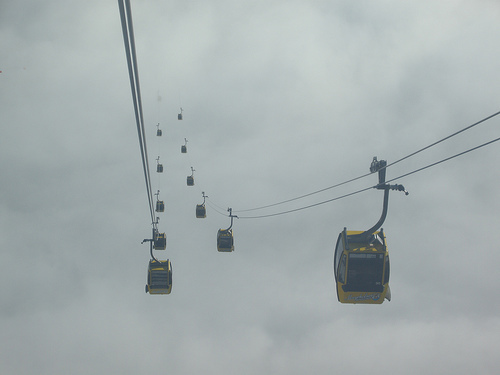 Another holiday picture shot from a ski lift cabin in a very misty Mayrhofen. Once we got above the clouds the sun was up, and it was a great day of snowboarding. 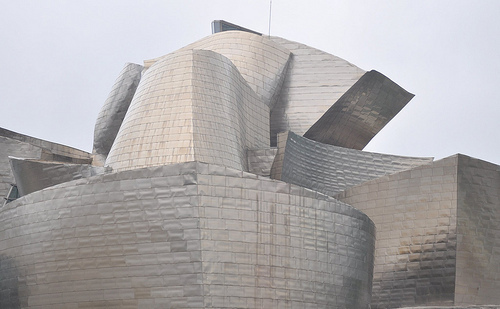 The famous Guggenheim museum in Bilbao, one of the most beautiful pieces of architecture from my point of view. 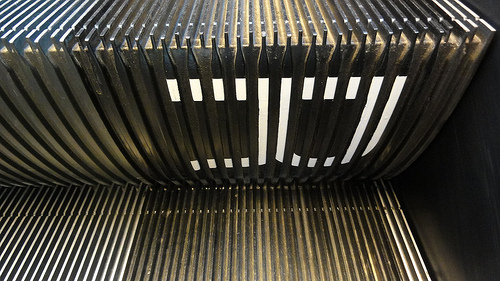 A random typography shot on a moving staircase, I always keep my eyes open for fonts or letterlike shapes.